Magical things always seem to happen to Stanley Lambchop. But no one is more surprised than he is when he turns invisible! How has this happened? Was it because of the big storm in the night? Or was it because he ate raisins in bad weather? 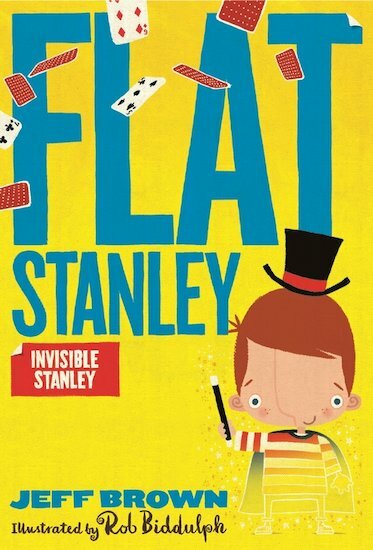 At first it’s brilliant – he can get on the trail of some bank robbers and help his little brother with his magic tricks. But being invisible isn’t always easy. Will Stanley ever reappear?